We all started clash of clan from beginners level then into the middle levels and with continuous day and night we reach to TH 10 and max out our troops as well as defense. Then ever wonder NOW WHAT !!! now when everything is upgraded now what will you do, what your workers gonna do,what will be your motto to play coc when everything is upgraded. 1. PATIENCE PATIENCE :- Patience is the key to success, The first point says it all you cannot reach titans or legend league with just one day play or two, you need to work through out slowly slowly as we know slow and steady wins the race. Target your daily trophies and be sure you grab them daily. Personally saying until 3500 you can reach with ease but then this patience policy will work. 2. MAXED OUT STUFF :- Make sure you are having maxed/nearly maxed everything that can be your defense, your troops, king and queen and of-course the spells don’t forget to take that. And lastly make sure your king and queen are present for your trophie push session if you seriously want to make it to the titans. As king and queen are the decider for the next star which your army can’t get and for army be sure what you using is maxed stuff as low level armies can’t take down the high level enemies defense. 3. 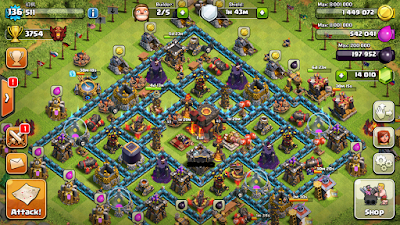 BASE LAYOUTS :- Bases play the major role in helping you for the trophy push, so you must have a best base layout for yourself whether you are a TH 9 or a TH 10. A solid base will always reduce the chances of getting 2 stars from your base, either the attacker have to satisfy himself for one star or sometimes he wont find any and when that happen you will be awarded with free trophies boosting your morale to hit the titan . 4. 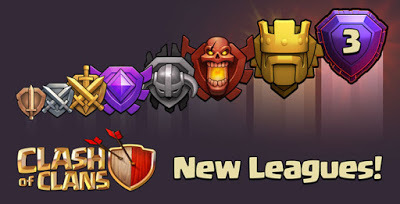 ATTACKING STRATEGY :- From the starting you can easily rise your trophies as the defenses on lower leagues are not that strong you can easily 3 star them but that wont be the story in masters and higher league as the bases will surely be the tough ones and for that you need to perform the best attacks and with best army. Always use the best troops’s combination no matter the ground one or the air troops. Always keep in mind to washout the easy and poor bases. Make a strategy for the attack before you deploy troops on to a base. GIVING BRIBE – Giving bribe is my own thinking that helped me a lot during my trophy push sessions if you want to attract the attackers just give them something that will let them deploy their troops on your base even when they know they cant score a star out of it. 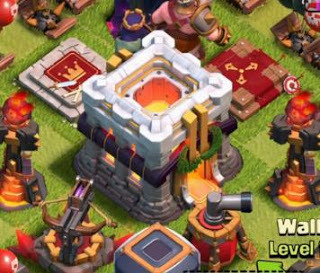 Anything like the dark elixir storage people really need that once you put that outside they will surely attack you and increase chances of giving you the trophies you need. You can also try to put gold and elixir storage outside too. 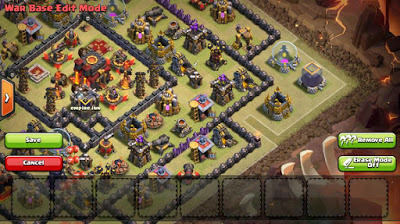 People tend to attack me for DE on my war base. ENOUGH LIQUID CASH – Make sure you having enough of the resources so that you achieve your aim and wont be affected by resources in the middle of trophy push session. As when you will be in masters, champions you will be getting good bonus which might aid you through out the course but make sure you are starting with a good amount of resources. 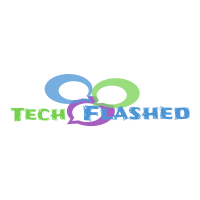 PLENTY OF PLAY – Make sure that you have enough time to stay online during attacks. 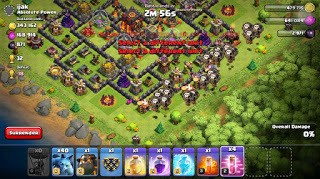 You can use gems to speed up barracks for faster troops and spell factory also to cover up long spells duration’s. Put boost on heroes also for faster recovery staying online for longer time will help you get more trophy from attacking then loosing it on defense . 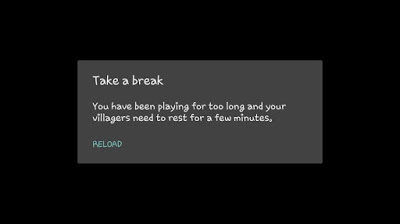 Sometimes supercell will message you personally to get some rest. I recommend you to stop only then when they stop you . Hope you like the given points .Do comment and share post .